Lockport is working toward an agreement to bring its first car dealership to the city. 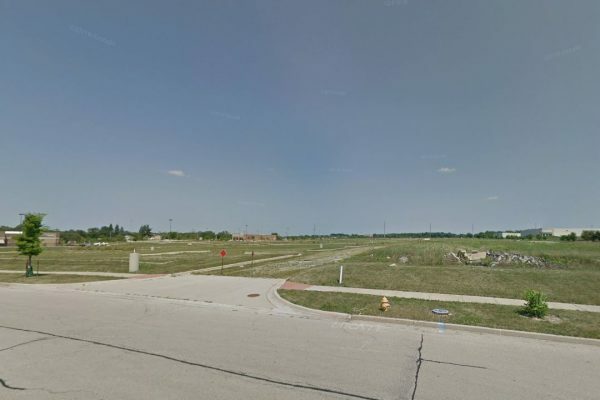 The City Council’s Committee of the Whole was presented with an economic incentive agreement Wednesday to bring a Jeep showroom and full-service Chrysler-Dodge-Ram dealership to the 80-acre retail center along 159th Street and Interstate 355. The city already has parallel agreements with Holiday Inn Express and Marcus Theatres, and a new Chipotle and Mod Pizza are also planned for the Lockport Square retail center.